Apple held its first earnings call of 2019 yesterday and there have been some interesting tidbits to come out of it. According to Apple, it now has 1.4 billion devices in use worldwide, a number which is frankly mind boggling. Alongside that, and likely helped by it, Apple also confirmed that there are now 50 million paid Apple Music subscribers, too. Starting out with that user base number, Apple’s 1.4 billion number comes from anyone who currently has one of many different devices in use. Those include heavy hitters like the iPhone, iPad, and Mac, as well as less popular ones such as the iPod touch, Apple Watch, and Apple TV. The iPhone makes up 900 million of that 1.4 billion. 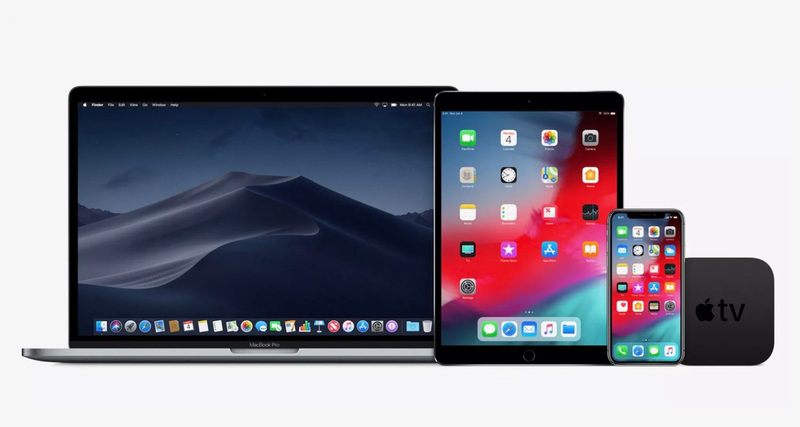 Apple said that it had 1.3 billion active devices in December of last year, so the number has seen a sizeable increase despite slower than expected iPhone sales. Those slower iPhone sales haven’t prevented Apple Music from reaching its own milestone, with 50 million users now fully paid up members of the music streaming service. While still some way below Spotify’s 87 million users, Apple Music continues to grow and with Apple’s own video streaming service also in the works, there is no doubt that the company’s growing services revenue will continue to do just that. At a time where hardware sales are less impressive than they have been in the past, services is one area where Apple sees the potential for growth. Having spent so much on getting its streaming video service set up, it will be interesting to see how Apple markets it, and whether it will be attached to Apple Music in some way.